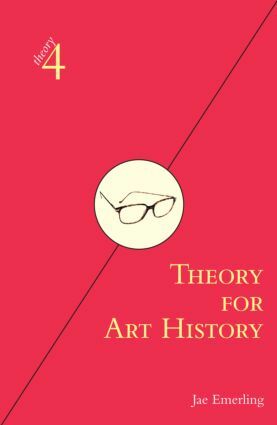 Theory for Art History provides clear and concise introductions to thirty key figures of contemporary theory: four essential predecessors – Freud, Marx, Nietzsche, and Saussure – and twenty-six major moderns from Adorno to Spivak. This book includes key concepts, biography, survey of work, bibliography of primary texts, and a bibliography of secondary criticism. Adapted from Theory for Religious Studies, by William E. Deal and Timothy K. Beal.